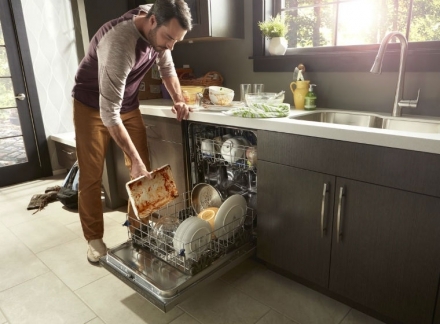 Which Type of Dishwasher Is Right For Your Home? 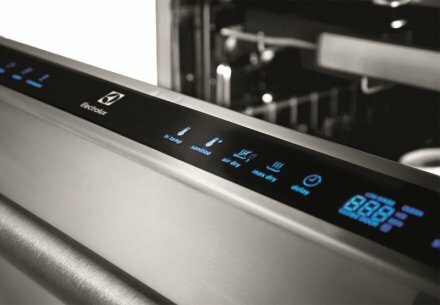 More than a premier retailer of the best brands in home and kitchen appliances, decorative plumbing fixtures and outdoor grills, Universal Appliance and Kitchen Center is a purveyor of LIFESTYLE Solutions. Explore and discover here, and in one of our showrooms, why we say it’s about delivering a WOW experience EVERY TIME.